Tuscany has amazing wine and amazing food. There’s never been a doubt about that. 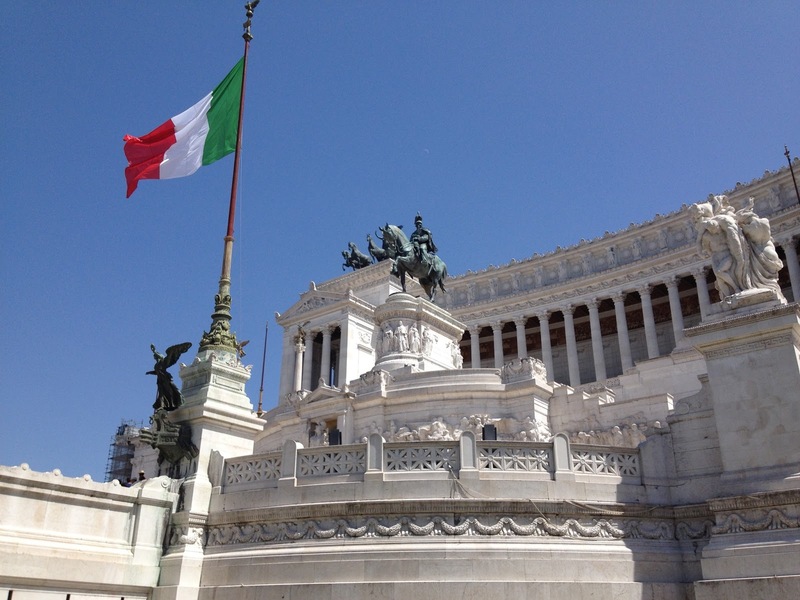 However, when it comes to some of Italy’s most famous pasta dishes, dishes that have been copied all over the world, the origin of these classics is none other than Roma! 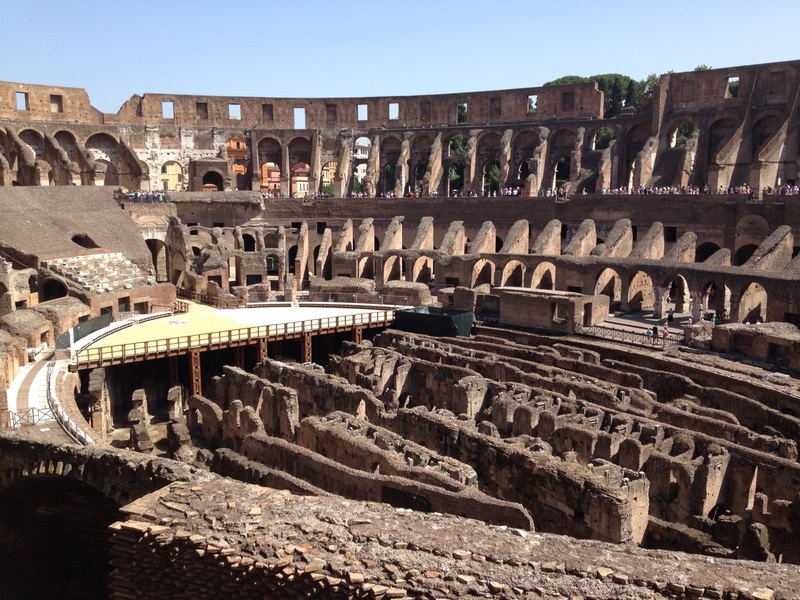 We’ve focused on other distinctly Roman creations in the past such as Carbonara and Amatriciana. 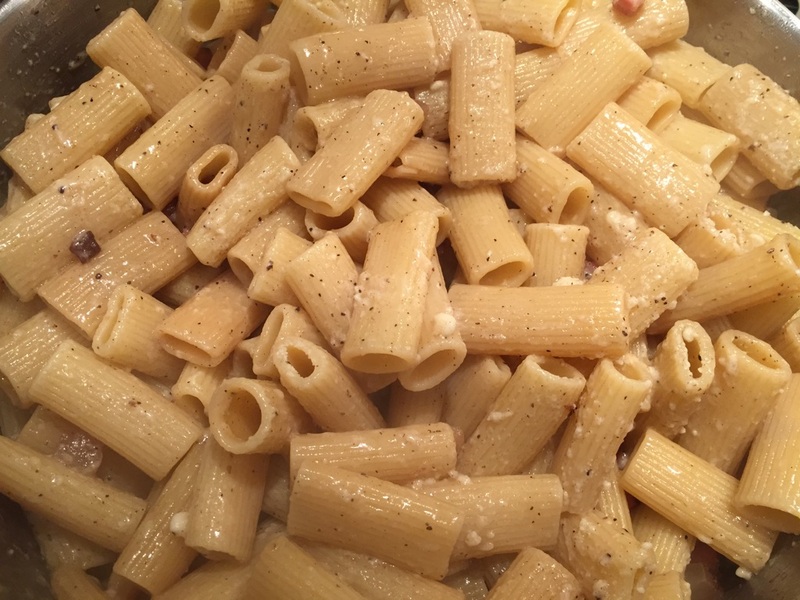 Today, we’re going to chat about Cacio e Pepe. Literally, “Cheese & Pepper”, there is little else to this dish other than a few pantry staples. It’s so simple and so quick to make; the sauce is completed in the time it takes for the pasta to cook. Yes, I gilded the lily. Guanciale is not classic, but I had a few pieces left over and decided to toss it in! 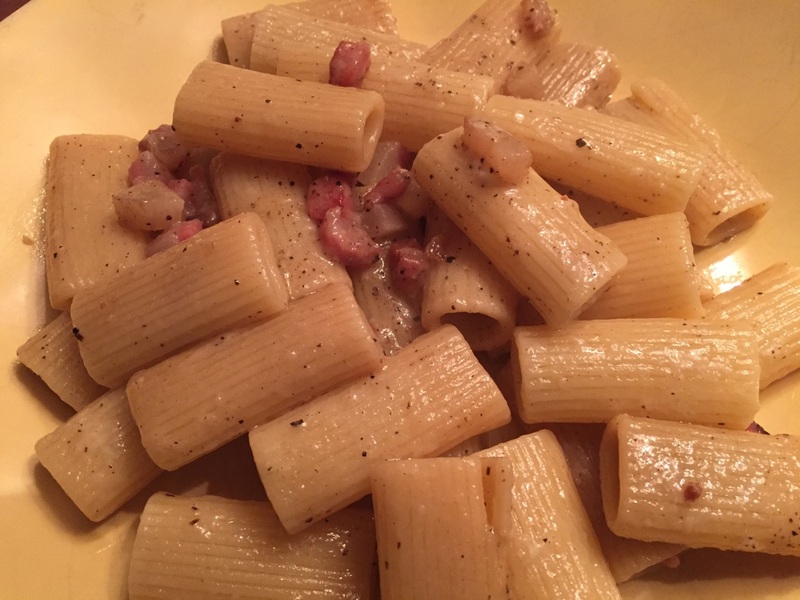 For the classic recipe, omit the guanciale. 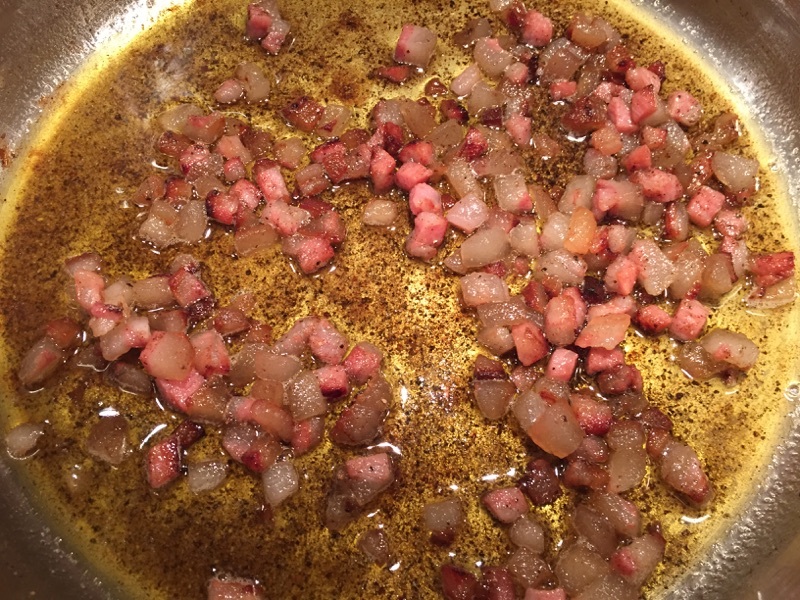 While the pasta is cooking, render the Guanciale in the olive oil being careful not to brown the meat. You want to soften the fat and leave the guanciale tender to the bite. Add the pepper and “toast” for 20 or 30 seconds – then add the butter and remove the pan from the heat. When the pasta is almost done cooking, return the sauce to the heat. Add 1/4 cup of the pasta cooking water to the pan and stir to combine into a sauce. Once the pasta is done, drain to the pan, add the cheeses and the remaining pasta water. Stir and serve immediately. Pass additional Pecorino at the table. I once heard Chef Gordon Ramsay say that when he interviews prospective Chefs, he asks them to make Cacio e Pepe. If they can’t pull off this simple, but ethereal dish, they stand no chance of getting hired!